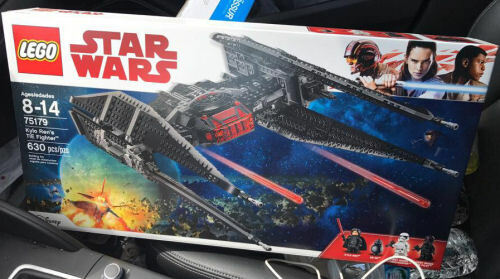 Billy F, via the Lego Star Wars Collectors group on Facebook.com, shared these photos of the results of his toy run today. And Youtube member MandRproductions posted the following unboxing video of the order he placed on Toys "R" Us eBay store - share his unfettered (mild language warning) excitement! 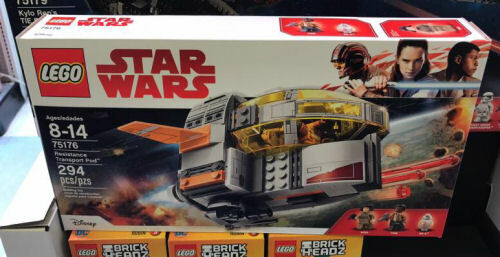 Force Friday II has come early to a few lucky collectors in America!